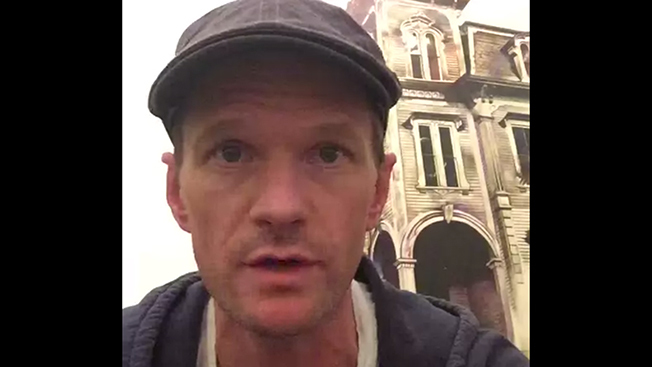 Twitter unveiled its native video product today in style, allowing Neil Patrick Harris to promote the upcoming Academy Awards, which he will host on ABC. In a 30-second "scoop" clip (available below), Harris became the first to publicly employ the feature while revealing that songwriting husband-wife duo Robert and Kristen Lopez, last year's Oscar winners for Frozen, are part of the show's creative team. More importantly, allowing mobile consumers to record and share videos is a potentially huge step for Twitter, which hopes to spur user growth as it's fallen behind Facebook-owned and video-enabled Instagram. The application will be released widely in the coming weeks, per a Twitter blog post today. Part of the company's statement boasted the camera feature's technical capabilities: "In just a few taps you can add a video to unfolding conversations, share your perspective of a live event and show your everyday moments instantly, without ever having to leave the app. Viewing and playing videos is just as simple: Videos are previewed with a thumbnail, and you can play them with just one tap." The San Francisco-based social company also revealed that multi-party messaging is now offered on its platform. The move appears to be a nod to mobile-focused millennials who have fallen for group messaging apps such as WhatsApp (another Facebook property via acquisition) as well as Snapchat. Meanwhile, using the actor Harris as its native video pitchman underscores Twitter's larger aim: to sync up its existing and future ad products with television. In a separate development just last week, Vevo tweeted a Fifty Shades of Grey music video that auto-played as part of a Twitter Amplify campaign. Auto-play ads have been a boon to Facebook, and Twitter likely hopes to boost revenues with the same kind of feature in the future months.